Redcar and Cleveland Council has been named as the only authority in the North East and Yorkshire to achieve Investors in People North’s Gold status. It is the third time in a row the local authority has achieved Gold award level. The appraisal, which was carried out at the end of 2018, included surveys, interviews with members of staff and observation. The latest Gold award was achieved under what are thought to be new, tougher assessment standards. The IIP report said: “The commitment to the organisation and to the residents of Redcar and Cleveland was very clear throughout the assessment interviews. Assessors particularly praised the council’s development of its Shaping Our Future strategy to deal with budget cuts while also maintaining first rate frontline services. The authority also earned special praise as a high performer in the ‘creating sustainable success’ category which covers the council’s key priority areas (identified in its Corporate Plan) of encouraging economic growth and enhancing services for Adults and Communities and Children and Families. 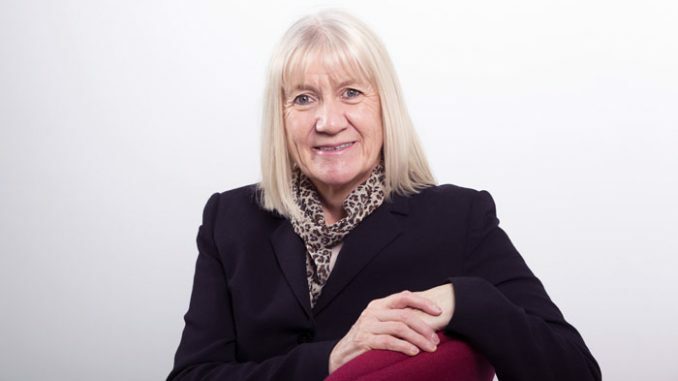 Leader of the council, Sue Jeffrey, said: “This is fantastic news and tribute to the hard work of our council employees who are dedicated to serving the people of Redcar and Cleveland. IIP is an independent company that aims to improve workplaces across the UK. The council’s next IIP assessment will take place in 2021 with the ambition of achieving a Platinum result.